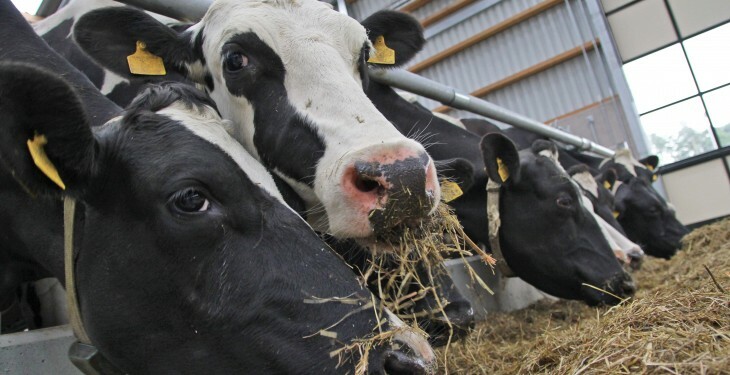 Silage for dry cows is different to that for milking cows, Michael Garvey of the College of Agriculture, Food and Rural Enterprise (CAFRE) says. Aim for a low potash grass at cutting, as high potash silage is associated with metabolic disorders and subsequent poor milk yields in early lactation dairy cows, Garvey says. Fields which have been cut for first cut silage should not get slurry for this crop, he says. An application of 315kg/ha (two and a half bags per acre) of CAN fertilizer is enough to grow a specific low potash silage crop for dry cows. 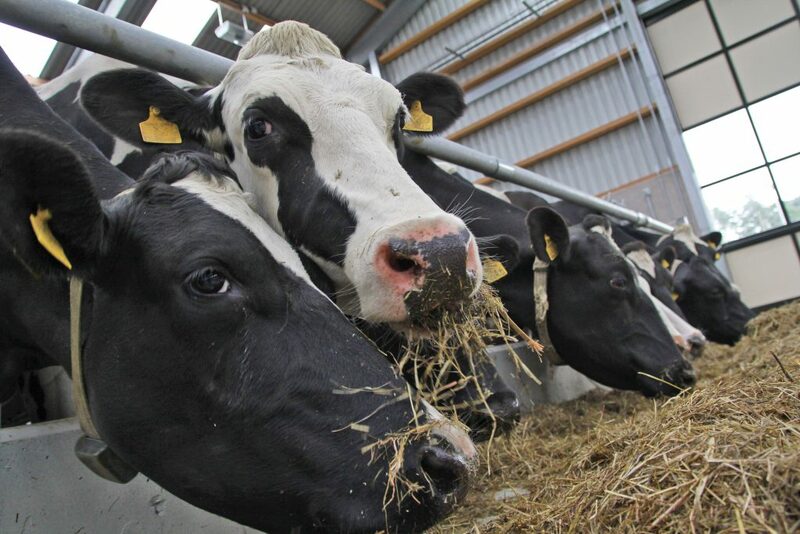 Bale silage is ideal for feeding to dry cows. Leave cutting until early August as stem development coincides with a fall in grass potash levels, he says. To avoid the risk of mould growth or mycotoxins don’t allow the dry matter of the harvested grass to rise above 35% before baling, Garvey says. It takes 7ha to produce enough bales for feeding 100 cows in the last four weeks of the dry period, he says. Store the bales separately and use them only for dry cow feeding, Garvey advises. The online CAFRE Crop Nutrient Recommendation Calculator is useful for working out slurry and fertiliser requirements for second cut silage, he says. Garvey says at soil index two for phosphate and index one for potassium (potash), which is typical of fields regularly cut for silage, slurry has the potential to provide some of the nitrogen and potash and all of the phosphate for second cut silage. At these indices 22 cubic metres per hectare of dairy cow slurry (2,000gals/acre) and 375kg/ha (three bag/acre) of a 22-0-10 type fertilizer will meet second cut needs, he says. At a practical level spreading slurry evenly improves silage fermentation and minimizes sward damage, he says.